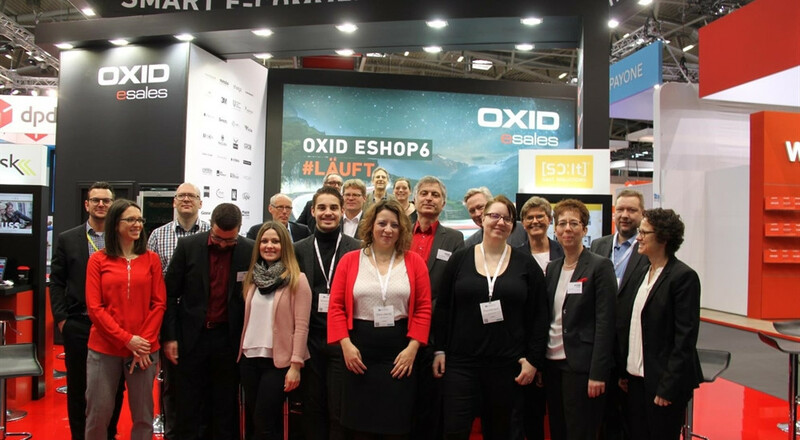 As a member of an agile Core Development team, you and your team are responsible for developing and maintaining the OXID eShop and its components. Interested? Then apply online via our job portal with your complete application documents. 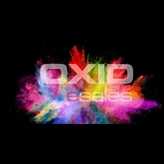 In the product development we implement and maintain all the products of OXID eSales. Mainly these are the components of an ecommerce suite but also tools around the suite to enable developer to easily customize the suite to their needs. Our web applications are based on a LAMP stack. Around this stack we built up a Continuous Integration/Delivery environment which ensures the quality of the products. The testability and code quality is very important as we have thousands of installations outside.